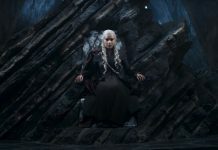 The fifth episode of the latest Game of Thrones season is already widely available on torrents and streaming sites, much to the delight of fans worldwide. After the leak was made available, you can guess what could have happened next. 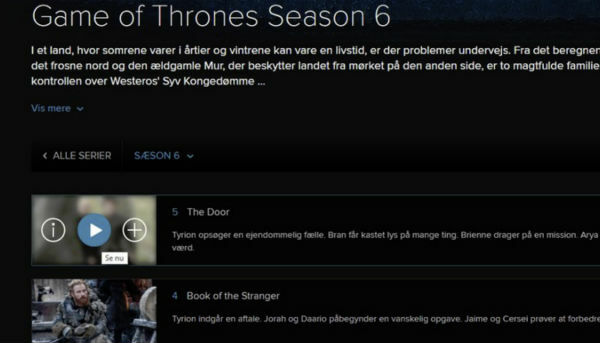 In no time, did several pirates started making links for users to download and enjoy the episode way before anybody else could and this has been confirmed by Torrentfreak. Unfortunately, the only downside of viewing today’s episode will be that it is severely low on quality. From what we have seen so far, episodes that feature a lower resolution and bit-rate are the ones that are released first, and the ones boasting a resolution of 1080p are released afterwards. 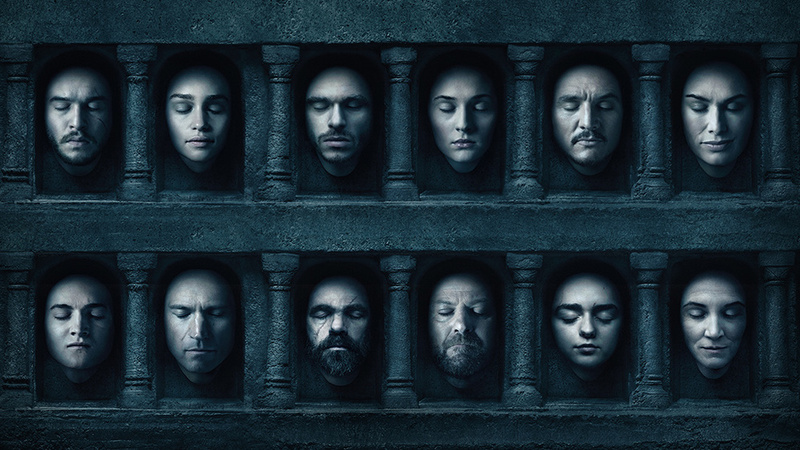 The disturbing thing is that HBO itself appears to be the source for this leak. The company decided take a stand by preventing to release promotional screeners this year, on account that outsiders that had a lot of resources and skills would be able to leak them effortlessly. It could be that the company did this by accident, but we have yet to hear any confirmation from them. For several years in a row, Game Of Thrones has been the most pirated TV-show, and this year the interest is once again overwhelming, owing to the fact that Jon Snow, the primary character that was killed in the previous season was brought back to life and has a pivotal role to play in the wars to come.